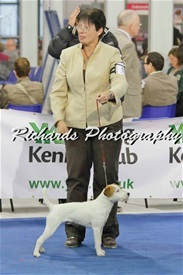 George winning Terrier Puppy group 4 at Belfast Ch. 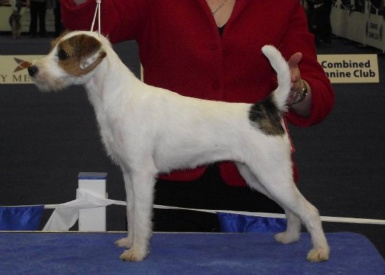 Show 2012. 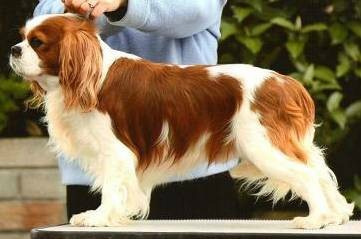 Mackenzie 'Rushden Mirror Image' photo by Stubbs. 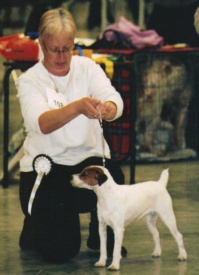 1st Open Dog, Best Dog, Best In Show - Marion Finney (Gulliagh) - CKCS Club Of Ireland Open Show 2006.